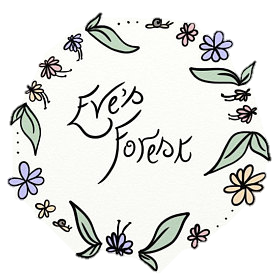 Click below if you want to visit the etsy shop...or continue to scroll if you want to hear all about my adventures with Eve's Forest! July 10, 2018 September 30, 2018 LauraLeave a Comment on Meet the Artist! December 26, 2017 January 3, 2018 LauraLeave a Comment on Number One!